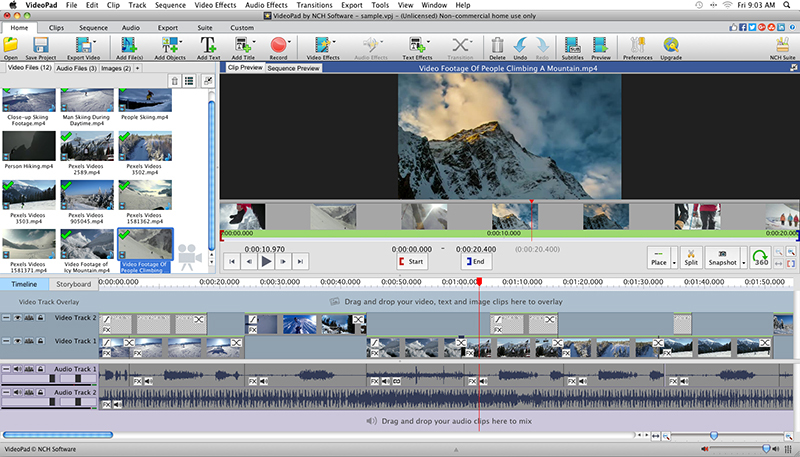 VideoPad Masters Edition for Mac is a fully featured video file editor for creating professional quality videos in minutes. 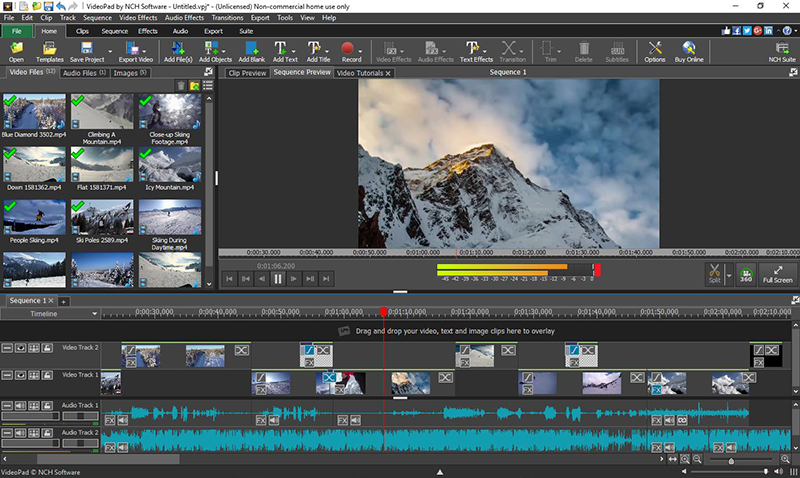 VideoPad is designed to be fast with its intuitive user interface. With VideoPad, making videos has never been more fun!